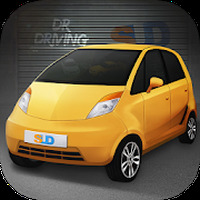 Dr. Driving 2 Android - Free Download Dr. Driving 2 App - SUD Inc.
"Drive carefully & precisely in this simulator"
Game Goal: A realistic driving simulator where you must put your driving skills to the test and prove you can follow traffic rules. How to Play: Complete all the missions. 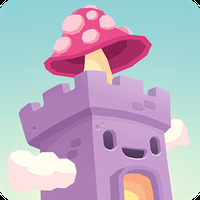 Avoid crashing or hitting obstacles, respect traffic signs and try to collect coins to upgrade your cars. Game play: Incredibly realistic features. Upgrade and improve your car. 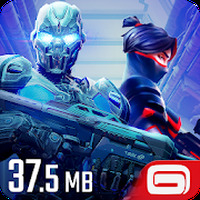 Complete multiple missions and play in multiplayer mode online in real time. Controls: Controlled by touch screen. On the left side you'll control the gas and breaks. On the right side, you'll control the steering wheel and gears. Languages: English, Spanish, Italian, French, German & Portuguese interface. Developer: SUD Inc. is based in Korea	- TOP Developer: Trusted, high-quality developer. Installation requirements: A minimum of 20M of free memory space and Android 4.0.3 or higher. Do you like Dr. Driving 2?